3. 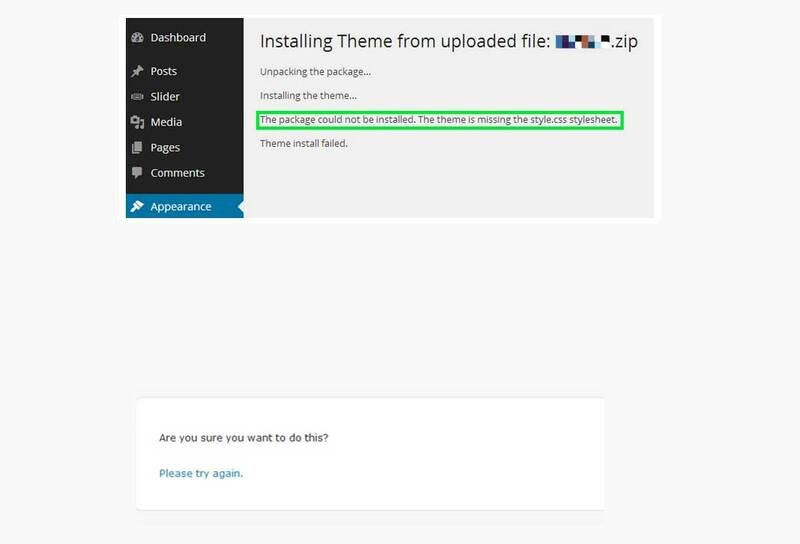 Please unpack the whole package after downloading it from Themeforest. In that package, you can find things like documentation.zip, Tanj.zip, Tanj-child.zip, and LayerSlider-responsive-demo-slider.zip files. Please ensure that you upload the correct file which is ‘Tanj.zip’.